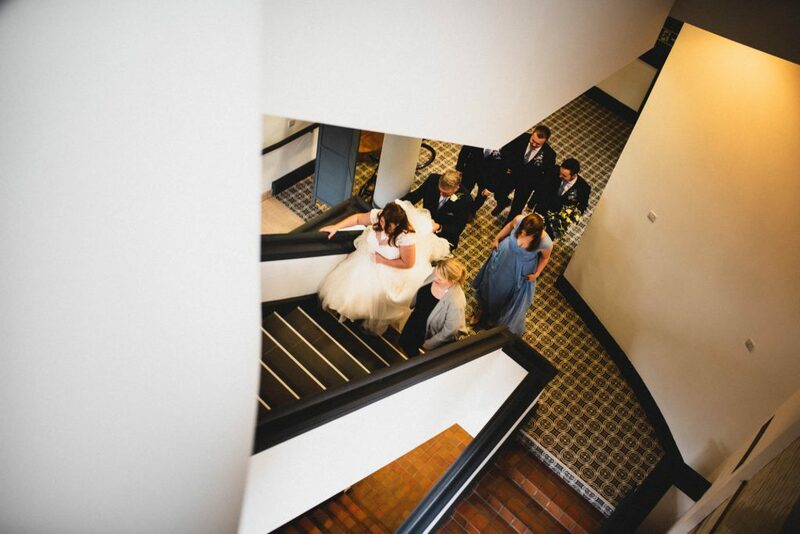 All the photos in the post were taken by JLM Wedding Photography at The Pumping House. 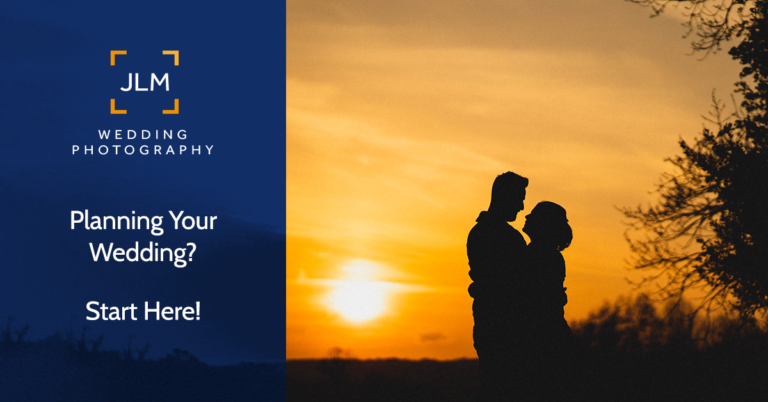 What would you advise couples look for when they are choosing their wedding venue? 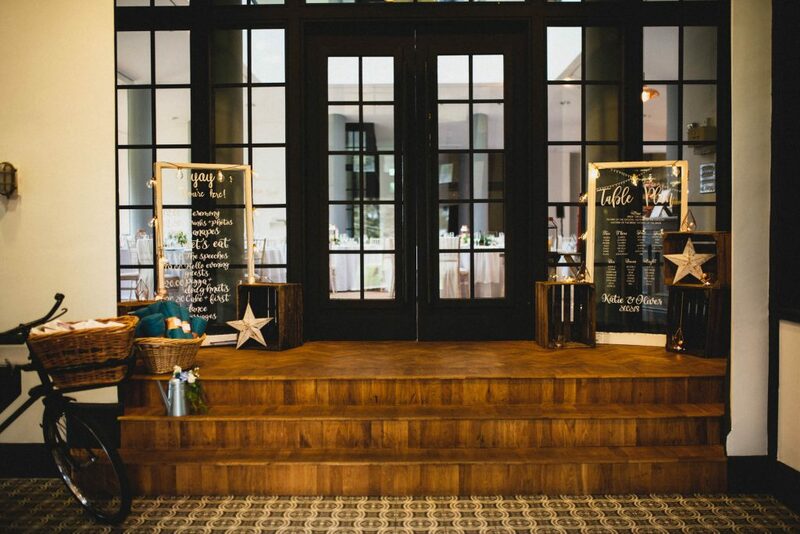 We always advise couples to base their venue choice on their individual style! No matter how hard couples fall for our venue we always recommend that they go and look at other venues so they are 100% sure on what they want. What have you noticed about your discerning customers? All couples that choose the Pumping House have definitely gone out of their way to find something entirely unique. 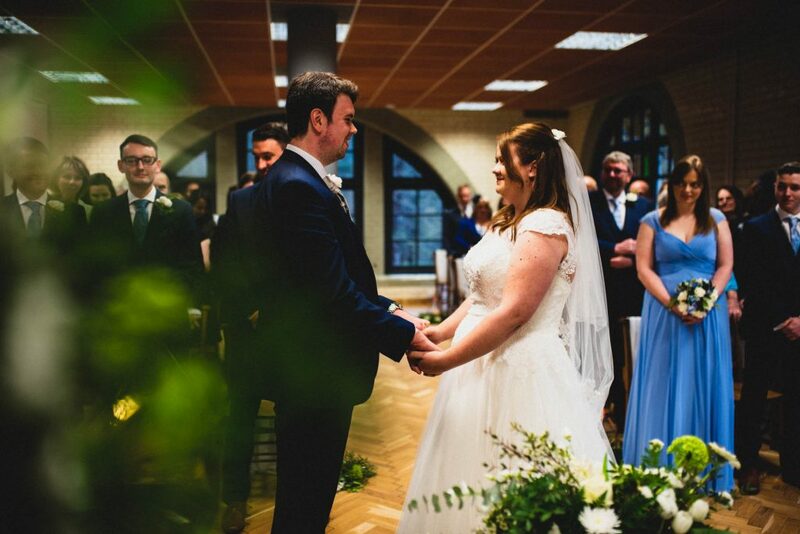 We have had couples that are looking for the traditional ‘pretty’ wedding and couples that are wanting an industrial ‘no-gimmicks’ wedding – all of them are so so different. 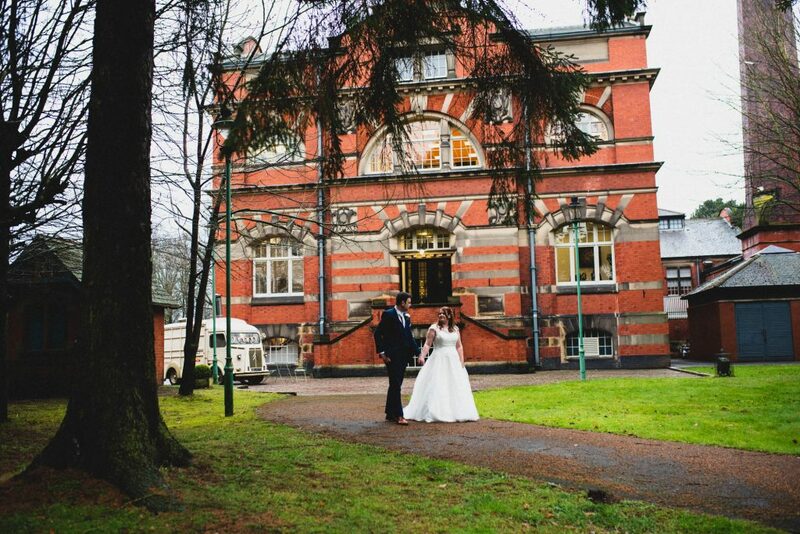 I think one thing all of our couples have in common is that they completely embrace their own style so with a venue like The Pumping House, you can’t go wrong! 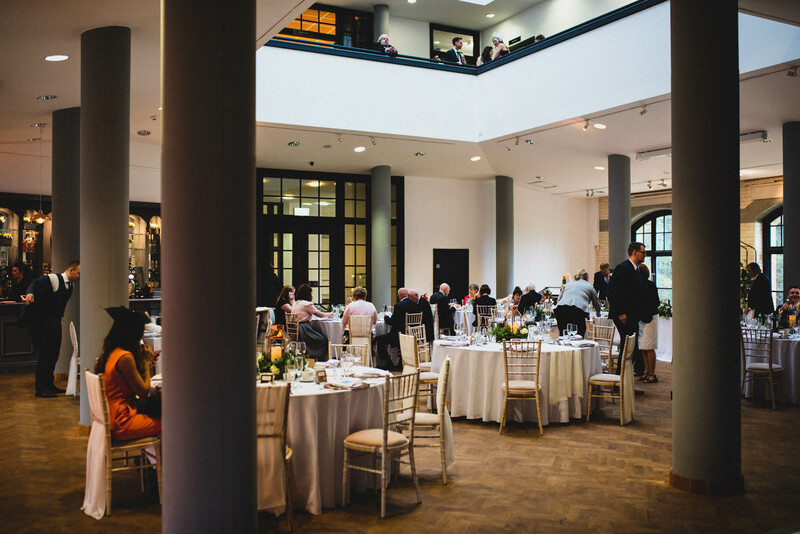 Give us two interesting facts about your venue? What do you do to set The Pumping House apart from other venues? 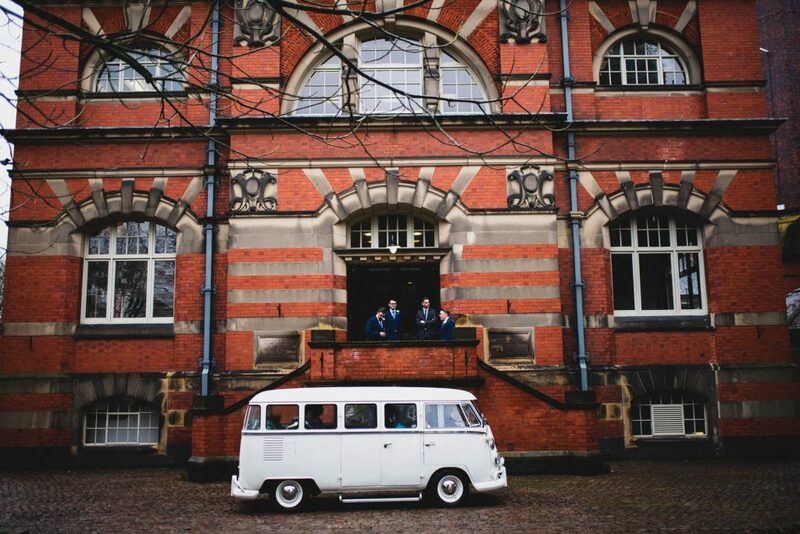 Here at the Pumping House, we genuinely have a passion for weddings!!! 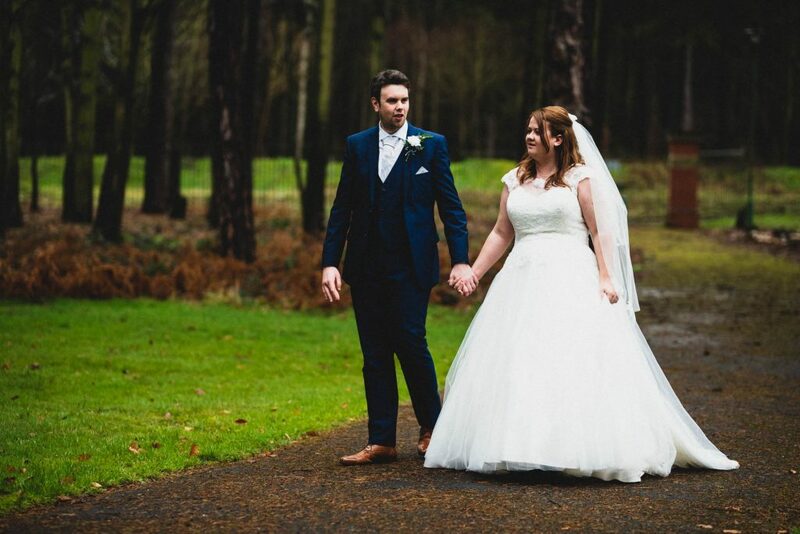 We love getting to know our couples, their family and friends and the best bit is, we get to deliver their special day! 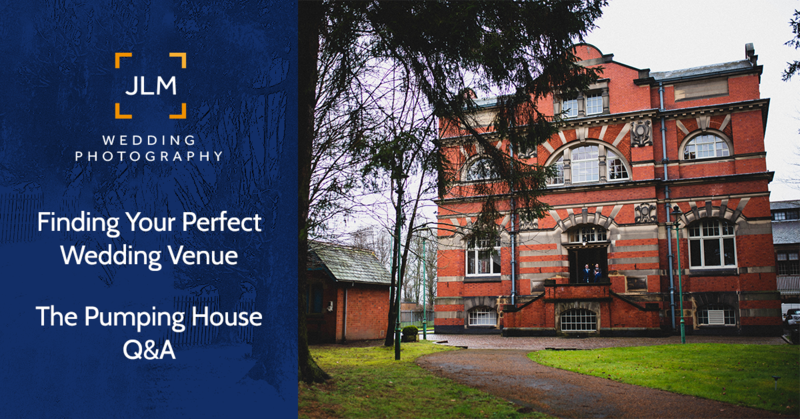 There truly is no venue like the Pumping House, with a mix of the old and new, modern yet traditional, we are something unique which is so hard to find. Thinking about YOUR favourite wedding that you have hosted, what made it so special for you? It is super hard to pick a favourite! I think as a team, we all have favourite weddings for different reasons! Some because of the food, some because of the incredible decoration and some because we have gained a true relationship with our couple! Each and every one of our weddings is completely unique which is the beauty of the place! What do couples always forget to ask? Whether or not we will feed the photographer! Which yes, of course we will! So there you go, the first ever wedding venue Q&A on my blog. As you can see from the photos I took at The Pumping House, this is a very unique venue. I can also assure you, without any bias, that you will be very well looked after by Jo and the team. If you have any more questions about getting married at The Pumping House grab the details from their website. Oh, and if you happen to be looking for a photographer, you know where to find me :-).